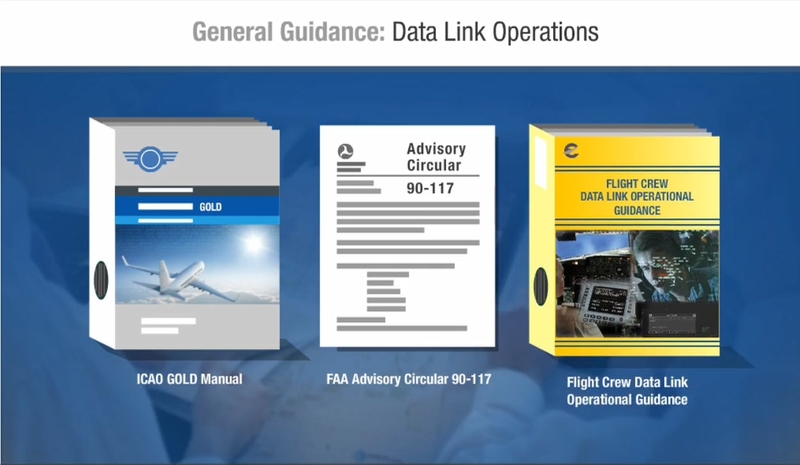 Covering the non-aircraft-specific requirements for CPDLC, this course uses recommended procedures found in ICAO’s Global Operational Data Link (GOLD) manual and satisfies the pilot knowledge requirements of FAA Advisory Circular 90-117 and Eurocontrol’s Flight Crew Data Link Operational Guidance document. 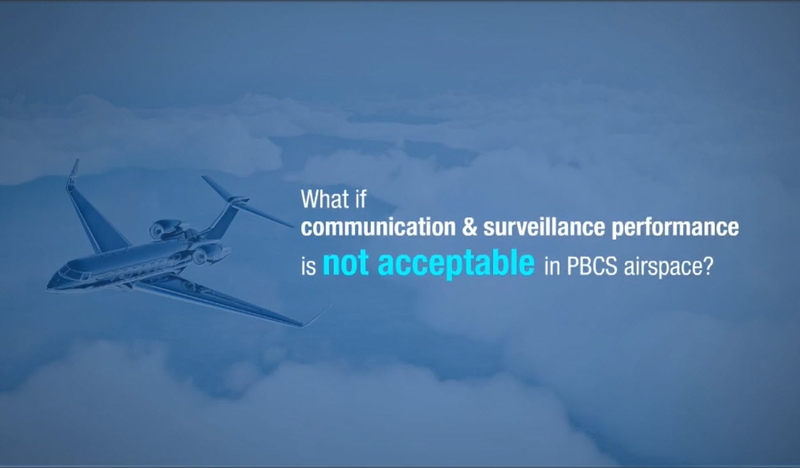 Upon completion of training, the pilot will have demonstrated adequate knowledge to properly operate in Data Link (Controller Pilot Data Link Communication CPDLC) airspace. This course only covers the pilot knowledge requirements portion of 90-117, and does not cover the aircraft-specific material needed to apply for an FAA Letter of Authorization (LOA) A056. 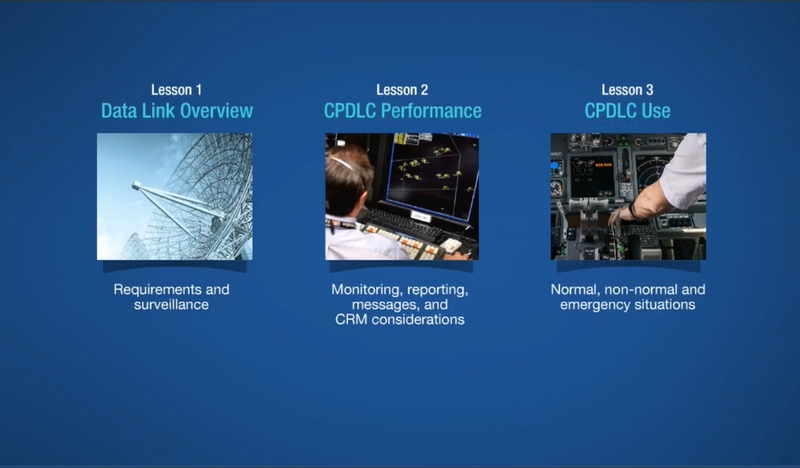 To get an LOA, this course must be taken with aircraft-specific CPDLC training. 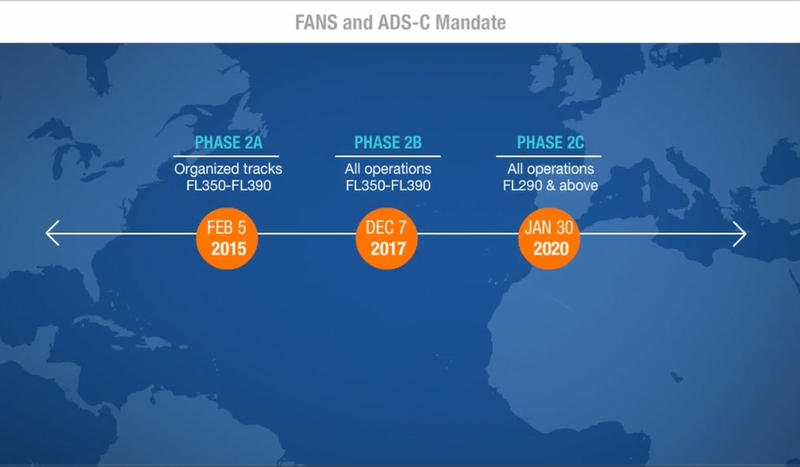 For aircraft-specific CPDLC training, visit https://elearning.flightsafety.com/courses/pilot-training/cpdlc.html for a list of available eLearning courses.